After oil, coffee is one of the most traded commodities on the planet. Everyday, all over the world, people wake up and begin their day with a cup of coffee. It’s a morning ritual that has become an integral part of our culture. 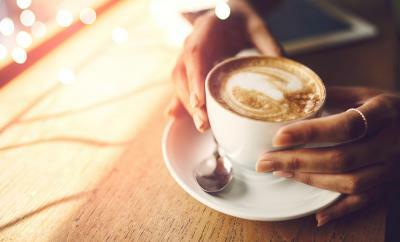 As a nation, Britons drink over two billion cups of coffee each year. The dark brew is even ubiquitous across our cities. There’s a coffee shop at every corner, a coffee maker in every home and a coffee cup found in the hand of nearly every commuter. Despite the prevalence of coffee across the city, the journey behind how that blend came to exist is always hidden from view. We’re here to spill the beans on the coffee supply chain and give you a closer look at how urban logistics keep coffee machines grinding across the city. Coffee begins life as a red berry grown in the tropics. The highly-prized fruit is often hand-picked from high altitudes on slopes and hills where it grows best. The beans are picked, fermented and then roasted before being shipped off across the world. Brazil, Vietnam, Colombia, Indonesia and Ethiopia are the world’s largest producers of coffee - and in that order. One of the greatest challenges for the coffee supply chain is the artisanal manner in which it is grown. Although there are an increasing number of commercialised farms, many farmers live in remote areas of developing countries. Most work only a very small plot of land of just one or two hectares. The land that is cultivated by farmers is highly susceptible to environmental damage, a drought or a deluge of rainfall can ruin an entire harvest. 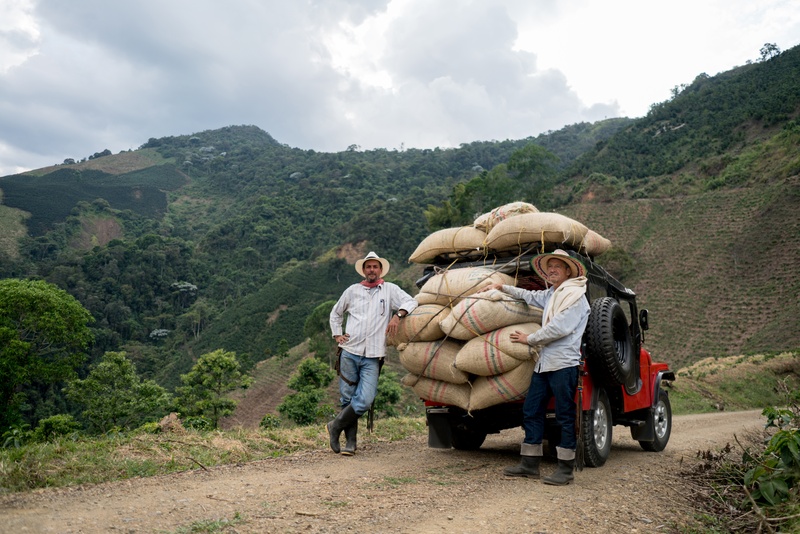 For small producers, it is a challenge to build relationships with numerous roasters outside of the country, each of whom buy only 10 or 20 bags of coffee beans at a time. These small quantities of coffee must then be shipped out to different global locations. For mass producers of coffee, the distribution process is simple. Ship the beans to your coffee processing plant, grind or roast them and then distribute them amongst shops, restaurants and coffee shops across the country. Yet, for smaller coffee shops wishing to sell artisanal beans in a select few locations it’s tricky to even enter into the supply chain. Many small coffee sellers don’t have an established distribution process. In urban areas, there are multiple challenges associated with moving coffee stock around the city, particularly if your business is looking to expand. There is a dearth of warehousing in cities with very little urban capacity for storing stock outside of the store. Buying economically in bulk often isn’t an option for independent coffee shops. Traffic, the lack of a distribution process and storage issues present new problems for coffee roasters in urban locations. The supply chain troubles and the urban challenges surrounding coffee distribution shed a new light on the coffee shops that fill our cities. It’s interesting to understand the small scale farming that still dominates coffee production. There are new crop adaptation strategies which are being developed such as more resilient production systems and diversifying crop types to deal with potential problems climate change may pose. Within urban areas there will be a need for development. Distribution processes must be improved to ensure that as the market expands there is the urban capacity to supply the coffee demands of every city.